We at D+A Bookkeeping have been working with Construction companies. We have been working with Construction Businesses for 20 years. As Construction Bookkeepers we understand the in-and outs of the business. 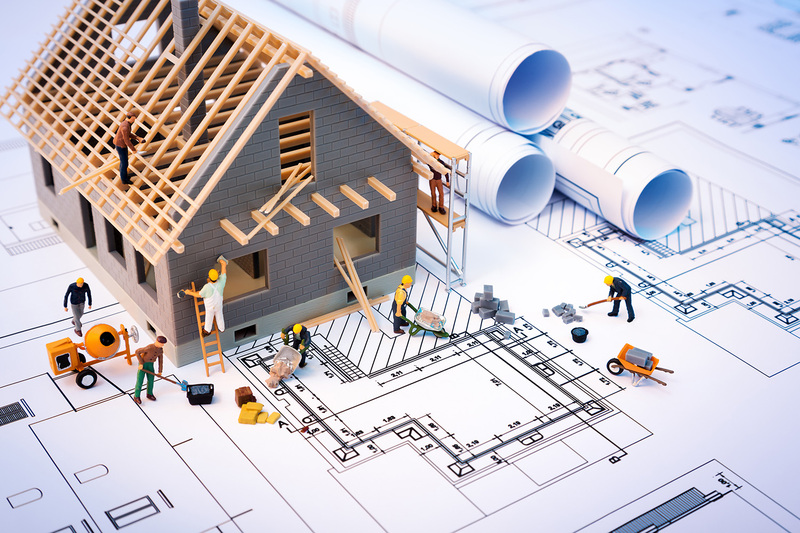 A primary concern of general contractors and supporting subcontractors (plumbing, electrical, painting, drywall, insulation, siding, roofing, etc.) is job costing. If a job will not be profitable, then your business will not grow. Business owners should continually monitor their financial health .Cashflow is at the heart of any business .Employing necessary and competent staff is important. Outsourcing required services is one of the best ways to save money in the long run. You don’t have to deal with annual salaries, overtime pay, holiday pay, benefits, etc. Pay for what you need and no more. Every item purchased for a job must be identified by job. Your Construction bookkeeper needs to know what job a purchase belongs to. The Purchase needs to be clearly noted on the receipt. The bookkeeper should be fully versed in Quickbooks and job costing. Mistakes can be very costly. After all, you wouldn’t hire an electrician to do plumbing, would you? It also should not be your CPA who charges far more than a bookkeeper and whose specialty is tax preparation and financial planning, not day-to-day bookkeeping. Feel free to Consult D+A Bookkeeping for a free consultation. We are New York Construction Bookkeepers who understand your needs as a business owner. Let’s face it your specialty is building and ours is helping your business grow, together we can build the perfect team!